My Style Notes: Alexa Chung's Top Picks for Madewell. 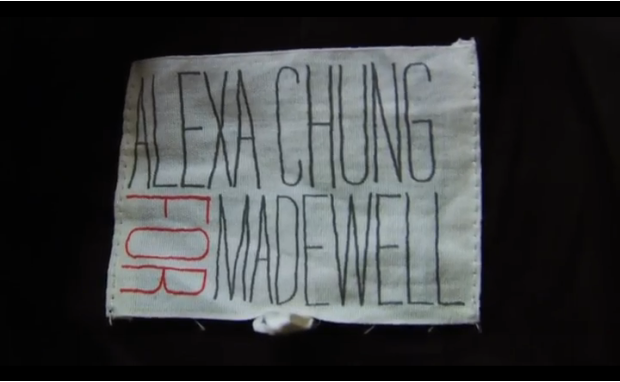 Alexa Chung takes you through her top picks from her recent Madewell collection in this cute little film from Refinery 29. Although her line was only released last week I am not too sure what's left to purchase. Shortly after the collection was launched Madewell's site crashed due to the mad rush of eager buyers. Either way I think Alexa is a riot to watch, I love seeing what she's wearing and I love hearing her take on just about anything. You can view the film here!